Deputy Director Carolyn Cross was beaten to death inside her apartment in the 4800 block of Kenmore Avenue in Alexandria, Virginia. 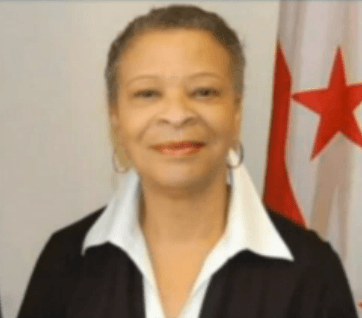 She was preparing to leave her apartment to represent the District of Columbia Department of Corrections at a conference in Atlanta, Georgia, when the subject attacked her. He struck her approximately 15 times with a heavy wrench and then strangled her. Deputy Director Cross' daughter found her body when she arrived at the apartment to drive her to the airport. The subject who murdered her was located a short time later after attempting to commit suicide. He was found not guilty by reason of insanity and committed to a state mental hospital. 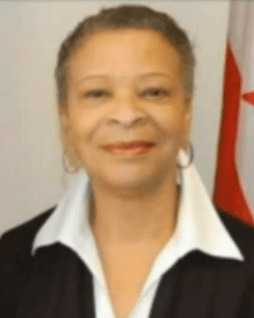 Deputy Director Cross had served with the District of Columbia Department of Corrections for 30 years. She is survived by her husband and four children. Rest in peace Deputy Director Cross. How heinous and horrible! A District of Columbia heroine forevermore.